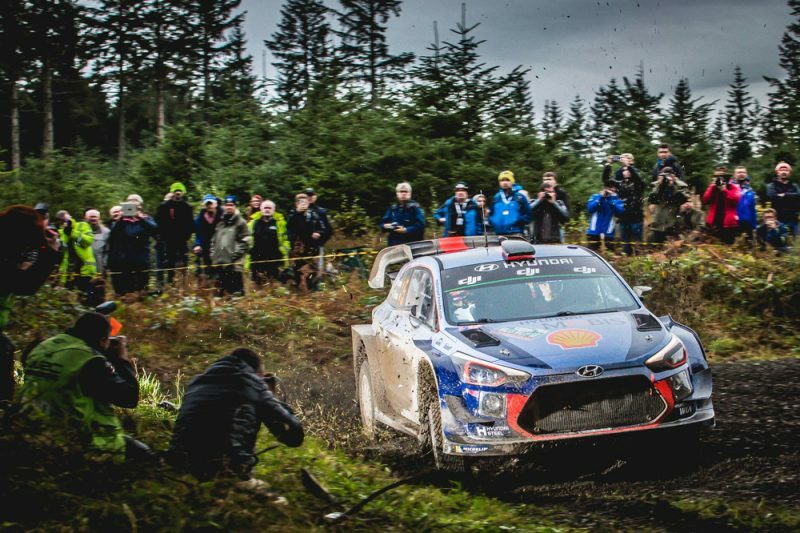 Wales Rally GB will boast a new look this year with a greater focus on forested sections and stages in north Wales. Organisers have revealed plans to overhaul the rally after legislation changes made it easier to close roads for sporting events. While full detail of the revised route is yet to be released, it has been confirmed that a number of short forest sections will be extended, and that north Wales will host ‘Super Saturday’ and a new Power Stage on Sunday. Stages such as the forested Aberystwyth, which were last year held on Friday, will become part of the ‘Super Saturday’. 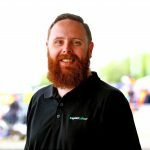 “We are taking full advantage of this new legislation to deliver a fresh take on this thrilling event,” said Ben Taylor, Managing Director of Wales Rally GB. The event will begin with the Tir Prince curtain-raiser on Thursday evening, as it did in 2017, before venturing into north Wales on Friday. The full route is set to be announced in April ahead of the event itself which runs from October 4-7.